Facebook had earlier offered to buy Snapchat for more than $1 billion, the people briefed on the matter said. In recent weeks, Facebook representatives contacted Snapchat again to discuss an all-cash offer that would have valued Snapchat at $3 billion or more. At that price, it would be Facebook’s largest acquisition, more than double its nearly $1 billion deal for photo-sharing social network Instagram in 2010. Facebook is interested in Snapchat because more of its users are tapping the service via smartphones, where messaging is a core function. Facebook has rapidly increased the share of its revenue coming from mobile advertising, but said last month that fewer young teens were using the service on a daily basis. Reportedly, Snapchat’s CEO Evan Spiegel believes that the service is worth even more than Facebook’s offer and won’t even consider an acquisition or investment until sometime next year. 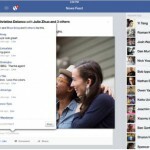 The service, which allows users to share both images and text that automatically disappear after being viewed, announced in June that users were sending more than 350 million messages per day. While Snapchat has absolutely no revenue, Facebook has obviously noticed its popularity with younger mobile device users, and will probably try again to acquire the service again in the future. 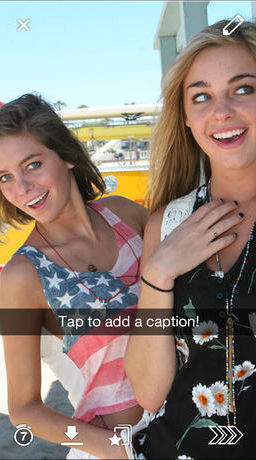 Designed for the iPhone/iPod touch, Snapchat can be downloaded now in the App Store for free. The last major update to the app came in early October. 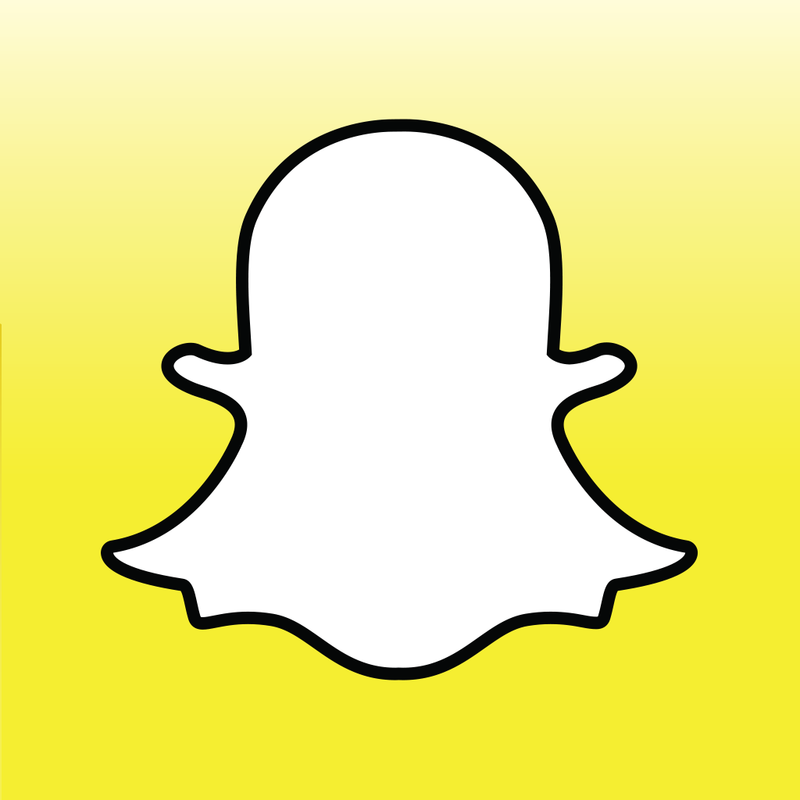 Version 6.0 introduced the new Stories feature that allows a user to view a rolling compilation of “snaps” taken in the last 24 hours.